Baseball is part of American life and baseball movies celebrate the sport in some amazing ways! 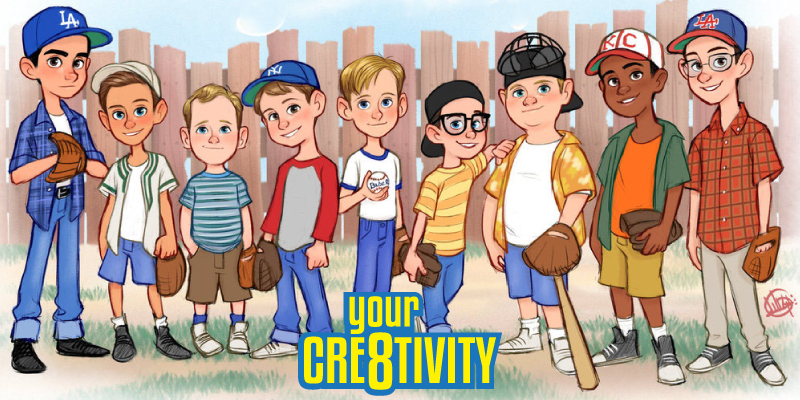 THE SANDLOT (IMDb) has a special place in Utah’s heart since nearly all of it was filmed here and possibly in one of your neighborhoods! This year marks the 25th Anniversary of its release and a celebration was held at its namesake! Cast and some crew were there with a Q&A with the cast, Coach Frank Layden leading the audience in Take Me Out To The Ballgame and more! Take a listen to our capture of some of the events!